President, Brake Fire Protection, Inc.
Jim is the president of Brake Fire Protection, Inc., of Stratford, Conn., a full-service fire sprinkler company. A 1988 graduate of LETU with a degree in design technology and business, Jim later earned a master's degree in biblical studies from Dallas Theological Seminary. He is passionate about strengthening the fellowship of the body of Christ. He has been a leader in his church, recruiting and equipping teachers to lead Sunday school classes. He serves as a youth leader and coach for a Bible quiz team and has helped develop a comprehensive adult Bible fellowship Sunday school program at the church he and his wife, Marjie, attend. 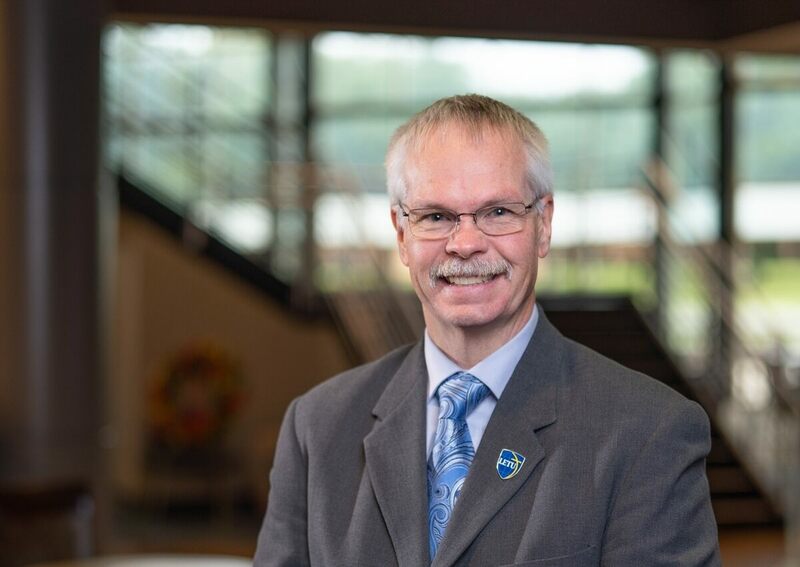 Jim is a strong supporter of the importance of receiving a Christian education, which is what originally drew him to LETU in 1982, along with the engineering and technology programs. He has represented LETU at local college fairs and enjoys being in the presence of students seeking an education at LETU while he is on campus.